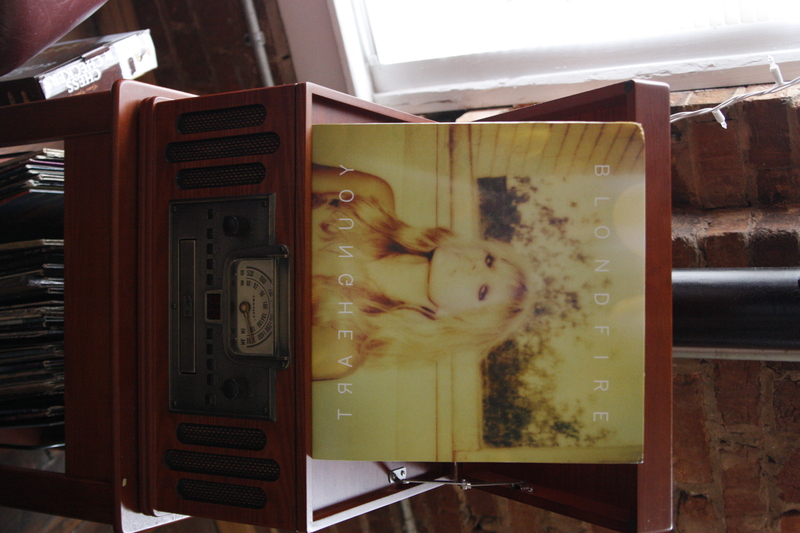 The album cover and design reflects the innovative music that Blondfire creates. 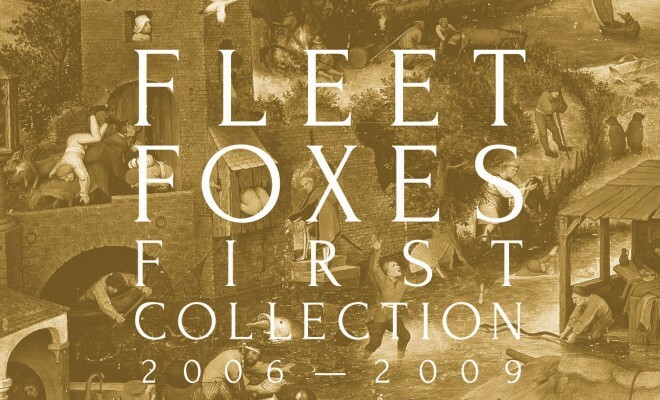 The album cover is a mix of classic album art, reminiscent of the Rolling Stones’s fuzzy and glamourously out of focus Goats Head Soup cover, with a modern, artistic take on vinyl. An insert reveals a picture of the brother and sister, Bruce and Erica Driscoll, and the back is a vintage photograph of Erica holding flowers. Very sixties. And I love it. The record itself is an awesomely mod, half-pink, half-white flower design with a green center. 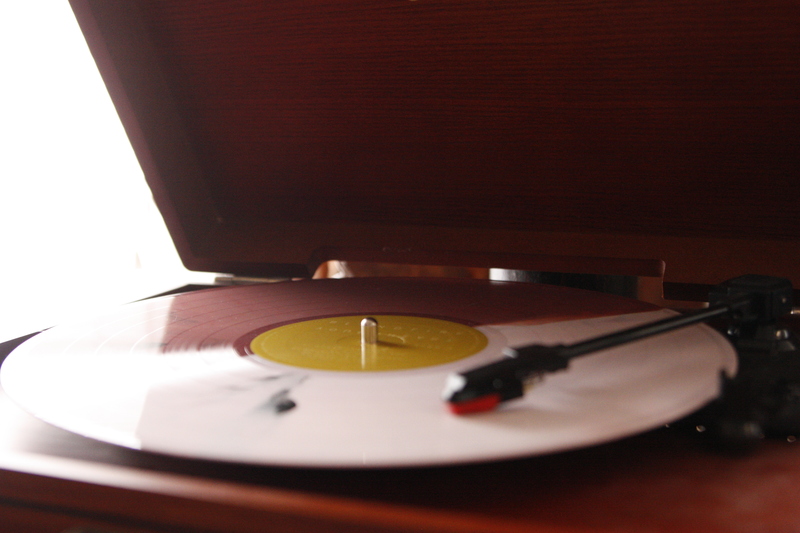 It looks rather awesome spinning on my Crosley record player. Young Heart is young and playful. It is bright and optimistic. The indie-pop band keeps it refreshingly raw, not letting the electronic parts overwhelm the instruments or Erica’s airy and luminous vocals. “Waves” reminds me of a summer spent with my best friend, exploring the freedoms of adolescence, making bracelets, stealing our parents’ alcohol and kissing boys on the beach. In fact, almost every song reminds me of some fond, youthful memory. The instrumentals are clean and brilliant. They are simple but powerful, and perfectly supplement the dreamy voice of Erica Driscoll. 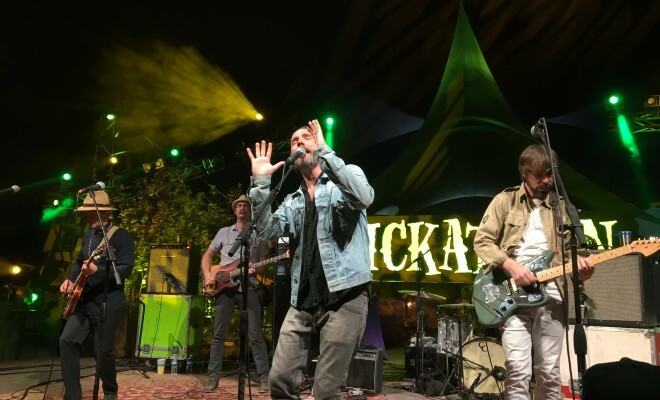 Songs such as “Wild and Wasted” and “Life of the Party” capture the playful, danceable vibe that Blondfire is clearly going for. But more somber and thoughtful tracks, like “We Are One” bring the message back down to earth. Young Heart was a delight to listen to on vinyl. Not only did I enjoy the fun, carefree music, but I loved the art of it. 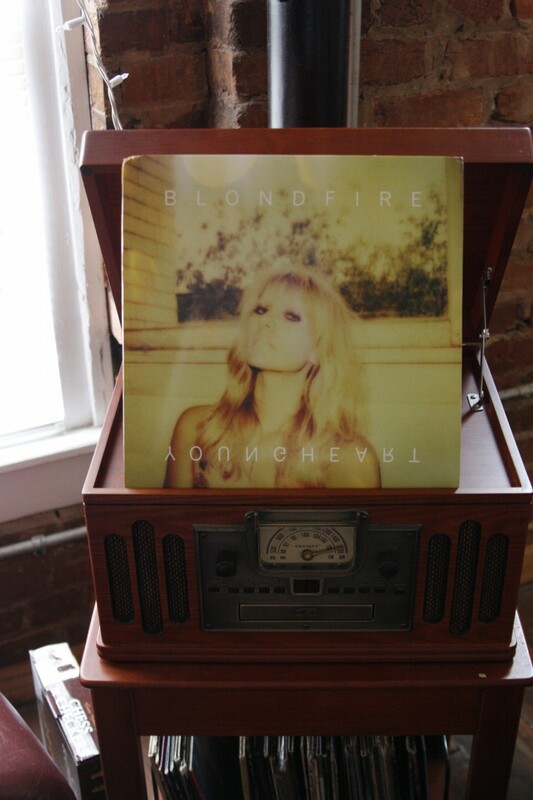 Listening to old, classic albums on the record player is obviously wonderful, but listening to a new artist on vinyl is a new and exciting experience, especially when Blondfire is the band that’s spinning.